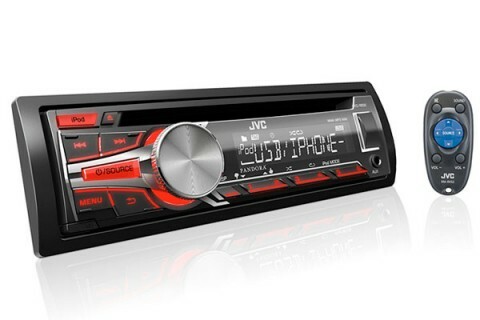 Soundworks can supply and install a wide range of professional car audio components from head units & speakers to amplifiers & subwoofers. 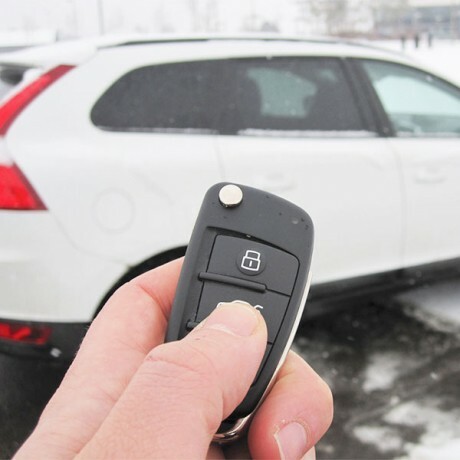 Soundworks can supply & install a range of top brand, insurance approved vehicle security systems for your car. Let us help you choose the right alarm for your needs. 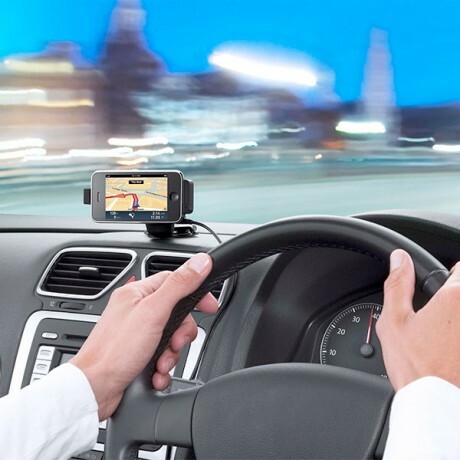 We can supply and install a range of GPS navigation and GPS tracking devices for your vehicle. 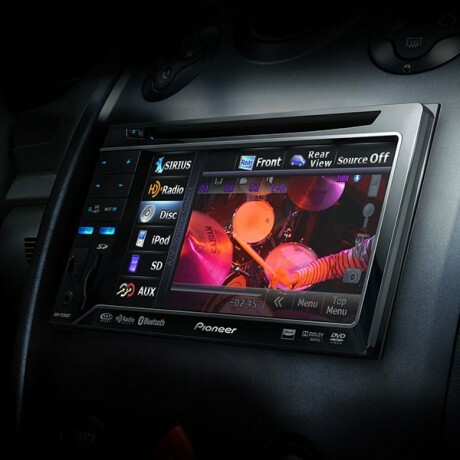 We also provide sales & installation services for these devices in your company vehicles. 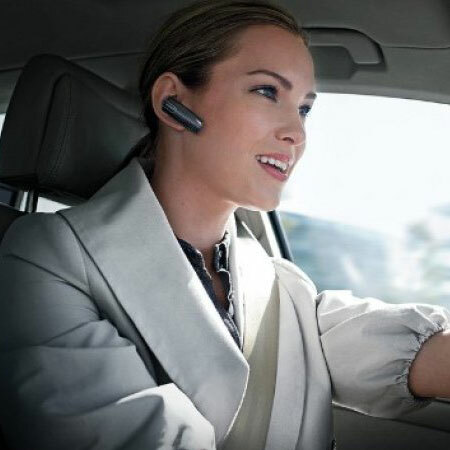 We can supply and install a range of hands free devices for your vehicle. 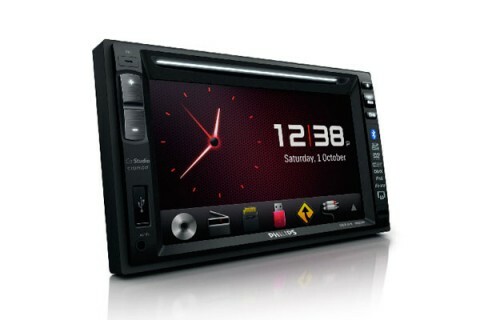 We also provide sales & installation services for these devices in your company and fleet vehicles. 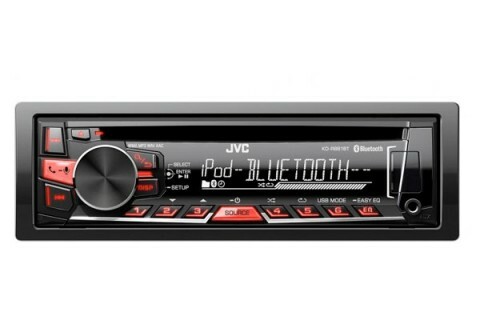 Great looks & solid performance, the Pioneer DEH155MP is our most popular head unit and the best value for money. The Cyclops P385 Paralyser provides two circuits of engine immobilisation operated by rolling code random encrypted remote control. 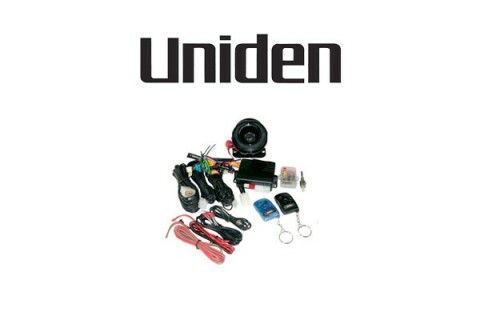 The Uniden VS2600 5 star immobiliser car alarm is approved by most insurance companies and one of Uniden’s next generation vehicle security systems. Great place! very friendly service. they quoted me $70, when other places were quoting me $90, then when it was less work than he expected, he charged me $50! very happy with my install. 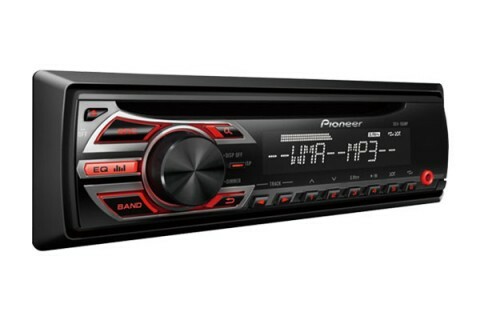 Would recommend to anyone, great service, fast and professional!